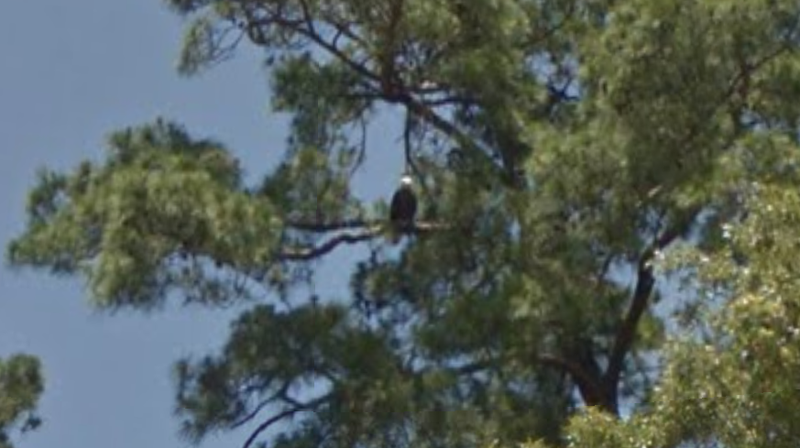 A bald eagle in a tree in Texas, spotted by Nick Lund. American flamingos in Mexico, spotted by Scott Jenex. 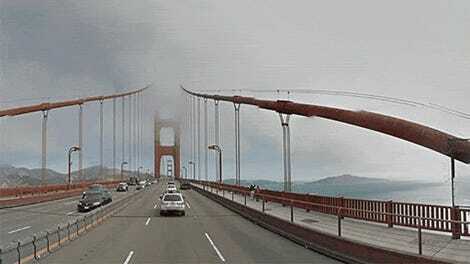 You may be familiar with other Google Street View games, like finding the airport or guessing where on Earth you are. The app is certainly not optimized for looking at birds, but nonetheless is perfect for birding. Ostriches in South Africa, spotted by Kori Gasaway. The group has found a ton of wildlife, including favorites like bald eagles, flamingos, and ostriches, but also a rainbow bee-eater, loggerhead shrike, and even a hummingbird—but what kind of hummingbird is hard to guess. If you’re thinking, “hey, those are just a couple of pixels,” that’s sort of the idea; birders combine their knowledge of appearance, bird behavior, location, and time of year to make their calls, which other birders then confirm or deny. Is This a Police SUV Disguised as a Google Street View Car?